These loose potato pearls are untreated and sold by ounces or sold by hanks. 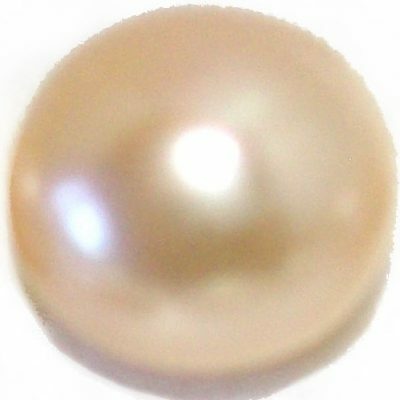 There are approximately 18 pearls per ounce. They are genuine freshwater pearls. All of them are undrilled and 10-11mm in size. 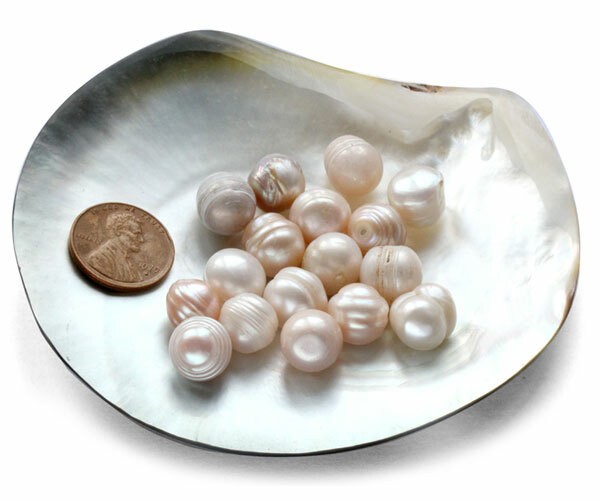 As shown in the picture, these pearls feature natural dents. Most people like them for their originality and non-man made look. If you love the natural, one of a kind, original look for pearls, then you will love these. 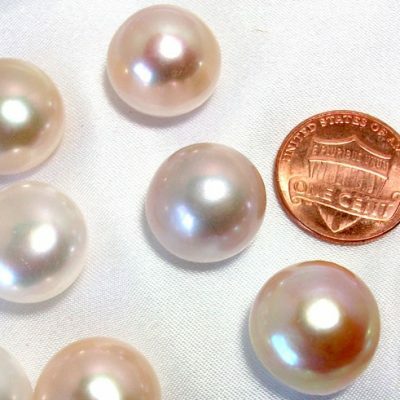 These pearls are very perfect for decorative purposes and can be used for a variety of purposes from decorating your dinner table to being used for scrapbooking. 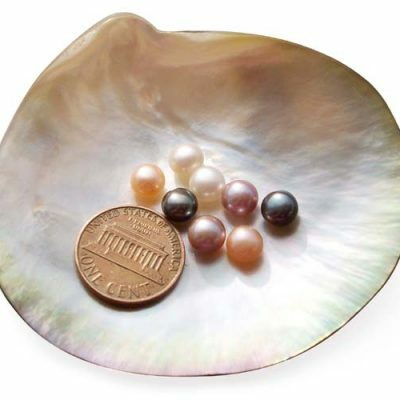 As the shown in the picture, these pearls come with natural color.